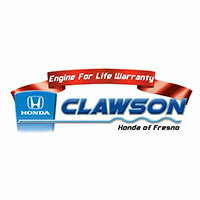 ❯ Engine For Life Warranty with purchase. If you're interested in buying a new, used or Certified Pre-Owned Honda, the experts at our Honda dealership In Fresno, CA, can help. Our financing team is made up of professionals who understand that affording a car loan can be difficult, which is why we're here to lay out all of your options. Even if you have poor credit or no credit at all, our Honda financing team can help you get approved for the subprime financing loan that will get you on the way to financial recovery and independence. 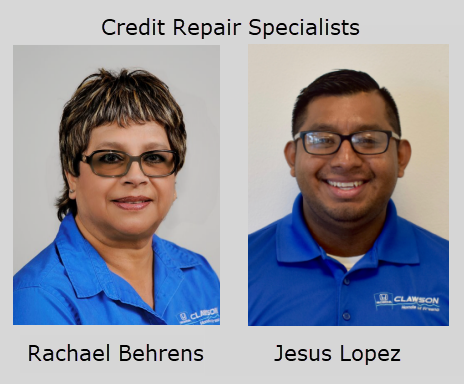 Our Credit Doctor specializes in auto loans that can help rebuild and repair your credit, so don't hesitate to contact us if you have any questions or would like to upgrade your lifestyle with a new or pre-owned Honda. No matter what financial difficulties you've experienced in the past, the Honda financing team can help you find a subprime loan that fits into your budget. Our Honda financing professionals have cultivated a strong relationship with local banks and lenders, so we can get you affordable subprime financing options with lower interest rates than if you were to go through a lender yourself. Once you've been approved, you can browse our lot to find the Honda that's right for you. We have used Honda Accord and Honda Civic sedans, as well as different hybrid models if you'd like to save some fuel while out on the road. We sell used makes and models of all kinds, too, so you can enjoy a wide selection when you browse the different vehicles that are available on our lot.